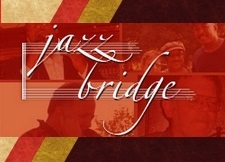 with Lee Smith-bass, George Barron-saxes, Alan Nelson-drums. A few days ago, I had a dream. 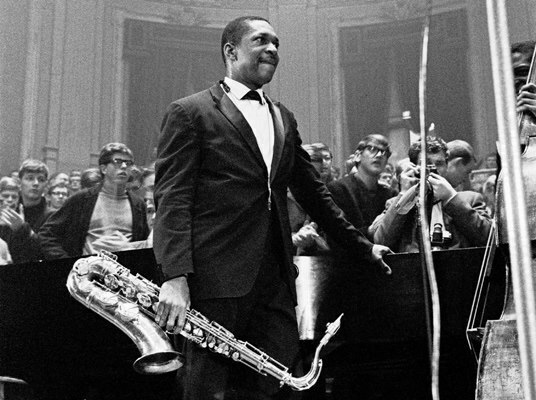 I dreamt that there were dozens of folks waving their hands from side to side, lined up from wall to curb, oozing between parked cars on a scorched, North Philly street; cheering, and chanting “Trane’s House", “Trane’s House!" Then I suddenly woke up. I knew that I’ve been involved in making this upcoming fundraising event for The Coltrane House happen and I’ve been concerned that it turns out to be a great event. Maybe I was a little worried. Darn that dream! You know, some years ago I vividly remember seeing this highly energetic dude, from Hollis, Queens, dressed in all black everything, vigorously ask the audience, “Whose House?" They replied, “Run’s House." But, that was a different place and different time. I think my dream is about us in Philly. 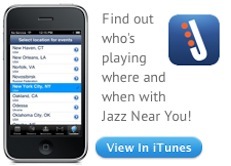 If you know anything about Jazz, you know that this, this town “is" Trane’s House. And indeed, we need to support our legacy and the actual Coltrane House is a piece of that legacy. It’s the place where John Coltrane wrote a number of his classic compositions, where folks like Jimmy Heath, Odean Pope, McCoy Tyner, Jimmy Garrison, Hasaan Ibn Ali and others gathered and shared. John Coltrane was and still is an iconic figure, who made a mammoth impression on American Culture and perhaps no one can testify to that than folks right here in Philadelphia. Concert headliner, pianist, Alfie Pollitt says, “As a teenager, I was in a band with Carl & Earl Grubbs. They were John Coltrane’s nephews. They took me to his house, 1511 North 33rd Street. This was back in the late 1950s. They and introduced me to him and his mother, Mrs. Coltrane. They used to call him Uncle Johnny. It was like a pilgrimage to go to the house. We were like disciples." He added, “I was blessed to sit in with the band once. We had two bass players; Jimmy Garrison and Sonny Johnson. Rashid Ali was on drums. Pharoah Sanders as there. Alice Coltrane was playing piano. Trane used to let people sit in with him. So, Little Willie John, a singer came up and sat in. He wanted to do a song called “Talk To Me." I knew it, so I took Alice’s place at the piano and played with the band. John Coltrane is my main mentor and influence in music. His influence and impact is felt in Jazz. But really, all of the genres, his music has touched. His influence is indelible." So, come out on Thursday evening, wave your hands from side to side and let the world know whose house it really is. We look forward to seeing you there. Share with your network.